My plans for the next round of ABCs have gone up and down and around. I love sharing what we do at home. But as this last alphabet drew to a close, I found that my son was not enjoying it anymore. This is partly my fault. I became less creative — and we’ve spent two+ weeks on each letter. Way. too. slow. 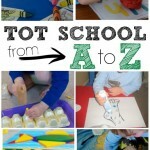 I also found that documenting our tot school days became a bit tedious here on the blog. It just became a thing to do, rather than a thing to love. 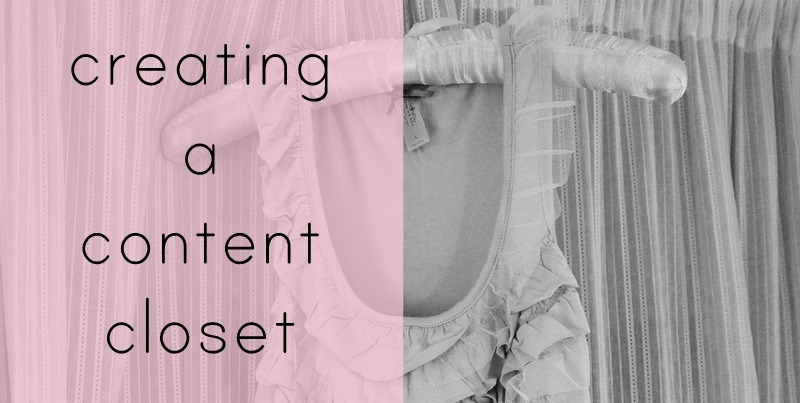 I want to love doing Preschool with my 3 1/2 year old boy, and beginning Tot School with my 20 month old girl, so my Letter posts aren’t going to be as in-depth as they have been in the past — instead they will be a quick snapshot. This is what I’ve decided for now…. For my son, we started Tot School at about 2 1/2 years of age. He wasn’t ready for anything before this. He does not love to color or pick up a crayon or pencil, so getting him to sit down was always a hard first step. But once we got him going, he did enjoy most of the work. 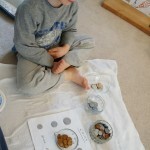 You can check out my post on Connecting with my son for more on adjusting my plans to fit his learning passions and needs. I created a Tot School Planning Form to guide our time — and I used it up until half way through the alphabet. But once I “knew” him and myself, I kind of scrapped it. I wanted to make sure we did most of the worksheets (with do-a-dots, stamps, markers, dry erase, etc. 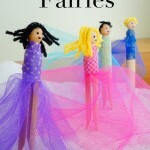 ), did a sensory activity, a math activity, and a craft each week. If all of this was done, I was happy and satisfied with the way things went. We will be focusing on uppercase letter recognition, tactile uppercase letter writing, and beginning lowercase letter recognition (and matching uppercase and lowercase letters). It is important, above all, to know your learner and to adapt according to their needs. As a former Kindergarten teacher, I am not worried that my son hasn’t mastered all the skills he needs to have before reading because he is only three and he will always, always learn, and love to learn, only it will be at his pace. Please see my Early Literacy Stages series for an explanation of each of the six literacy stages and how to teach them to your child. 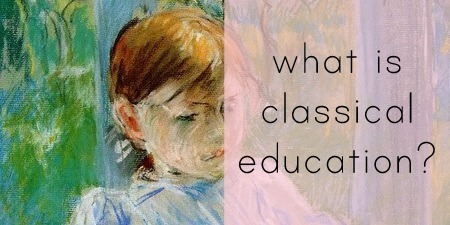 The Preschool Journey by Teaching Mama. 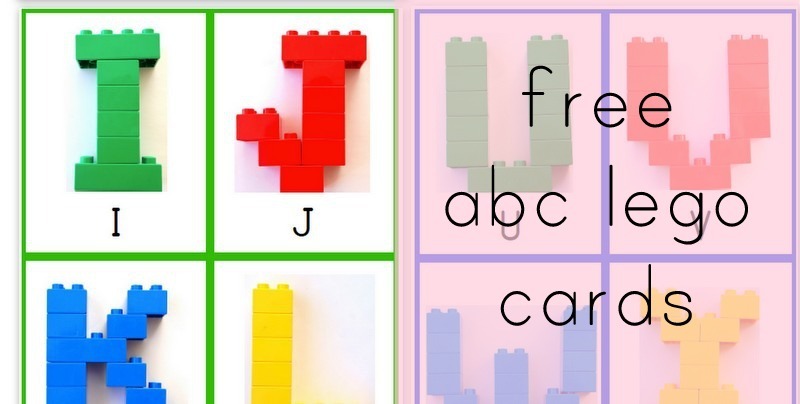 There are many wonderful ideas for crafts and activities for each letter in this eBook. We will pick and choose different activities according to my son’s interests. 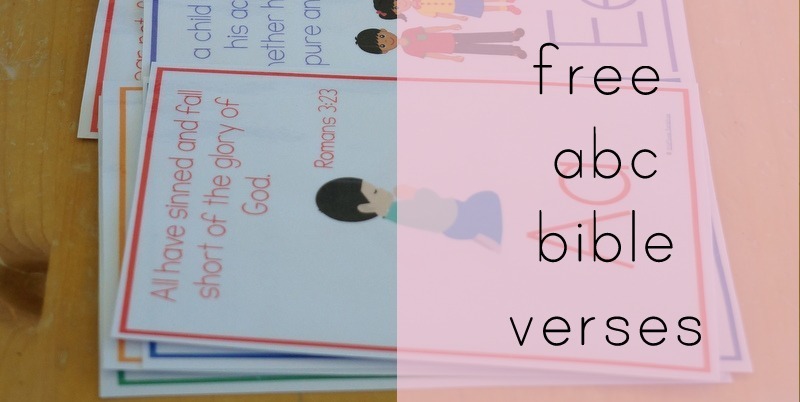 My First Hands-On Bible: Reading through the Bible with our Preschool Bible Notebook. I adore this Bible and could not recommend it more highly. I devoted a whole post to “why” here. 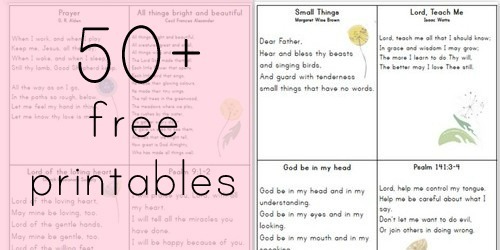 Big Thoughts for Little People by Kenneth Taylor: A Christian character building book from A to Z.
Preschool Alphabet Book: continue making a page each week for our ABC Book! 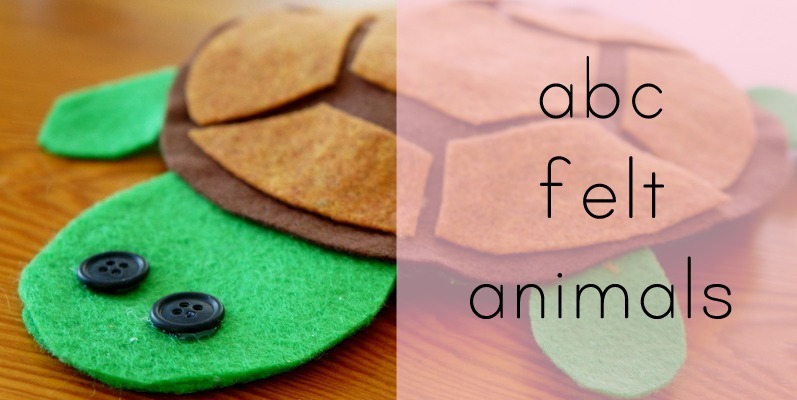 ABC Felt Animals: we will continue to make our felt animals for every letter of the alphabet! 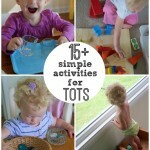 My daughter will be jumping in and doing activities with us. I didn’t want to do anything “official” with her until she is 2 years old, but I think she may end up doing 1plus1plus1equals1’s Tot School Printables (the same ones we used for John for Tot School). But this will be very loosely based. She will probably go through Tot School (2s) again, more intentionally, at the same time that my son will be in my Pre-Kindergarten (4s) plan, but that may change when we get there. We will be reading constantly. We read picture books and baby books. I have also begun read-alouds (i.e. less pictures) with him (more on this later), which he loves!! 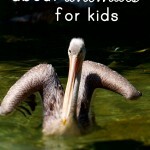 Check out my recent post on 10 reasons we should read to our children. First of all, thank you for sharing! 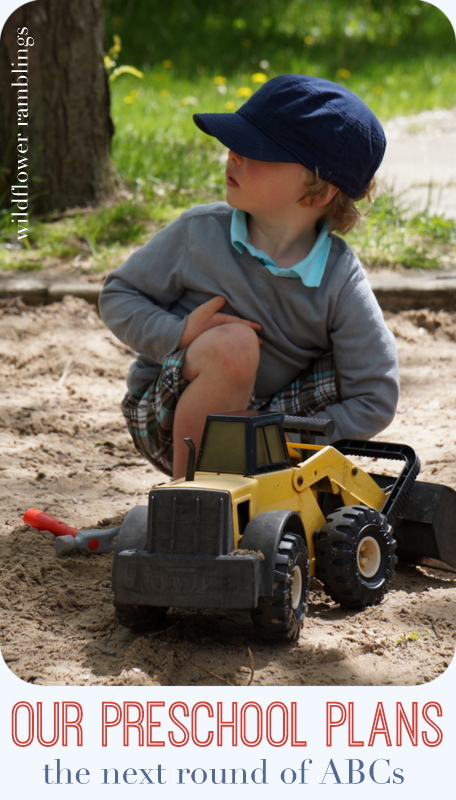 I am starting homeschool preschool with my three year old son this fall. I have been so overwhelmed and your blog was a complete God send! My son loves all vehicles and sounds a lot like yours. 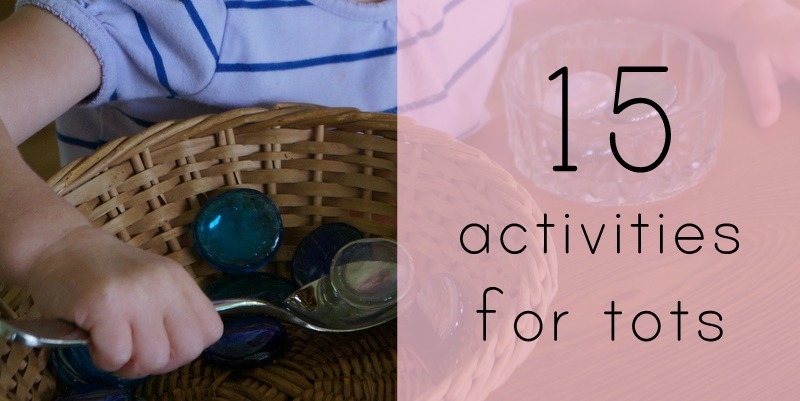 I do have one question: Do you only do one day of preschool or a little each day? I’m just trying to get some idea of a schedule. Also do you introduce everything at the beginning of the week? Everything on the first day? 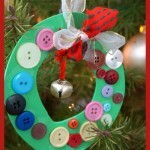 Thank you again and so blessed to have your blog to follow. Thanks so much Shae!! I set up our new letter in our charts — check out Letter A — then we do our morning recitation routine when we can, reading our letter books in the mornings when we can, and some activities in a station style if we have time, he hasn’t been too thrilled about these, so I haven’t been pushing it at all — I have also been recently reading more about Reggio inspired learning and allowing his interests to guide a lot of our time. Right now we are doing a sword unit because he loves swords! I’ll be sharing what we’re doing with that. I think preschool can just be a time to have fun and play — the one thing I make sure to do is the letter, number, poems review in the morning — I think the time is really worthwhile :) Thanks so much for following!! I absolutely love your site. Until now I’ve been overwhelmed at the thought of teaching my son (3.5 years old) and my daughter (2 years old). 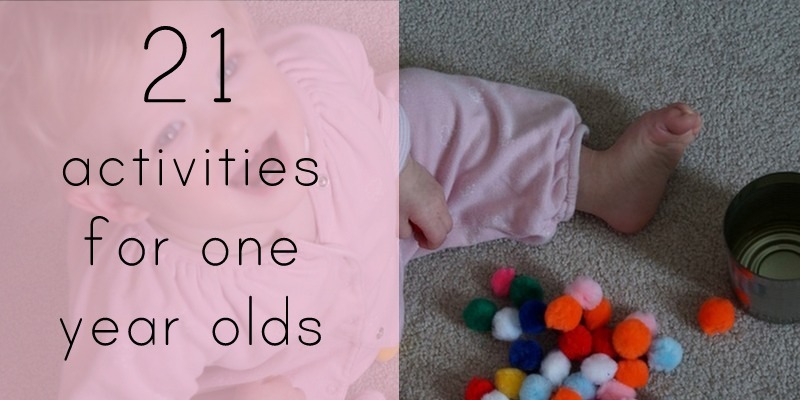 I am excited that not only are your kids similar in age, but you also have the teaching methods I’ve been wanting to use and so many helpful tips! So far I only have one question. 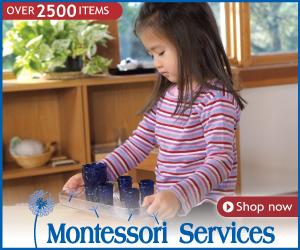 Where do you get your trays for your activities? Thanks! 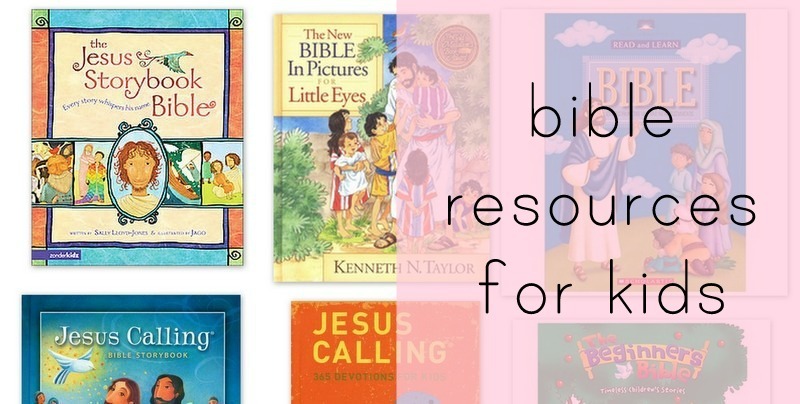 Amy is a former Kindergarten teacher, M.Ed., turned homeschooling mom. 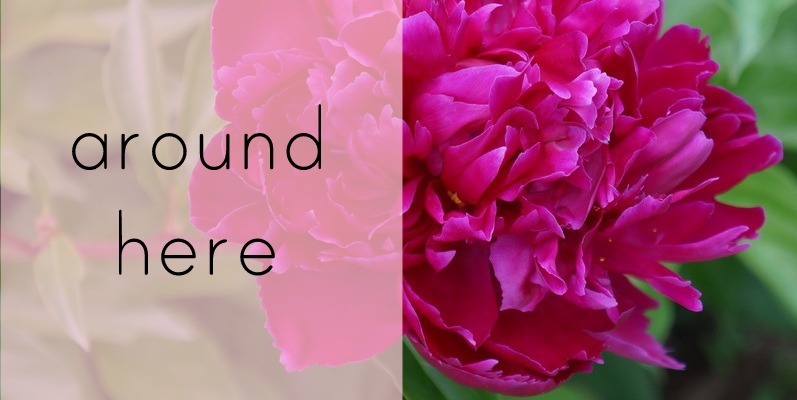 Sharing her imperfect life and her love of teaching & learning, reading, herbal remedies, parenting and more. Join 30,000+ other subscribers! 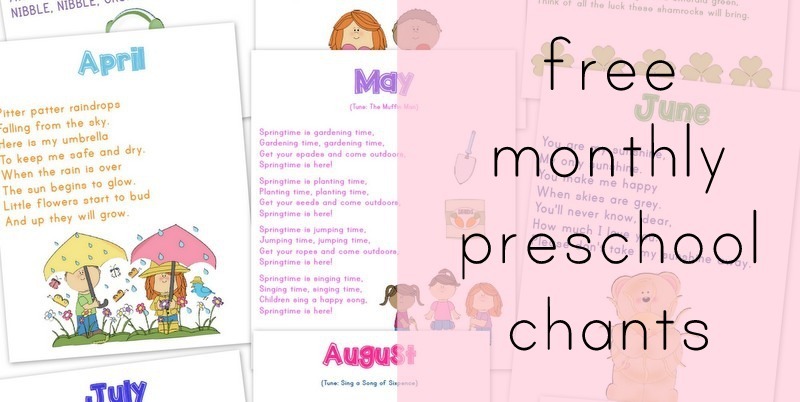 Receive weekly email updates and free printables, and as a thank you, you’ll receive my Early Literacy Stages eBook, 24 Preschool Chants, and the ABC Lego Cards for free! 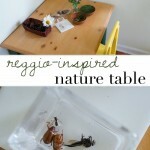 Unless otherwise stated, all words and photos on this blog belong to Wildflower Ramblings. You may pin from my site, but do not use a photo, or any text, without my permission. All content is copyrighted. This is a for profit blog. I use affiliate links on the sidebars and in posts. I only share products that I love and enjoy with my family. 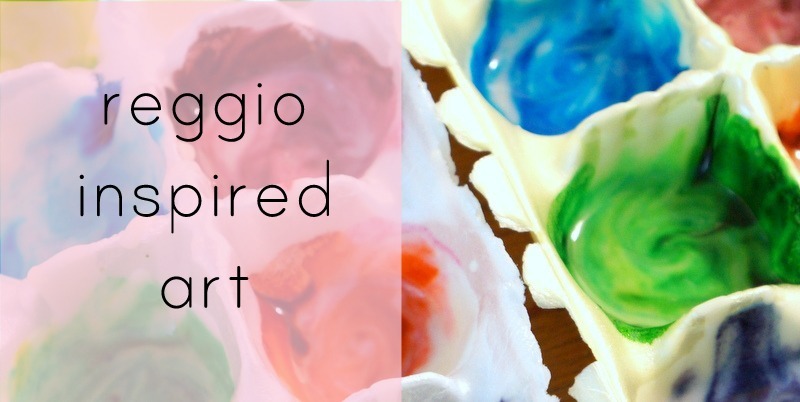 If you purchase a product through an affiliate link, I receive a small commission. 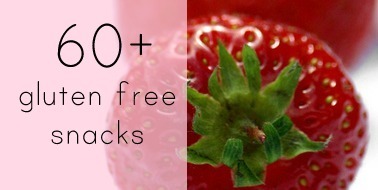 Occasionally, I will receive products free of charge and share them here. Words and opinions expressed will always be my own. Please email me with questions or comments. Thank you for visiting.